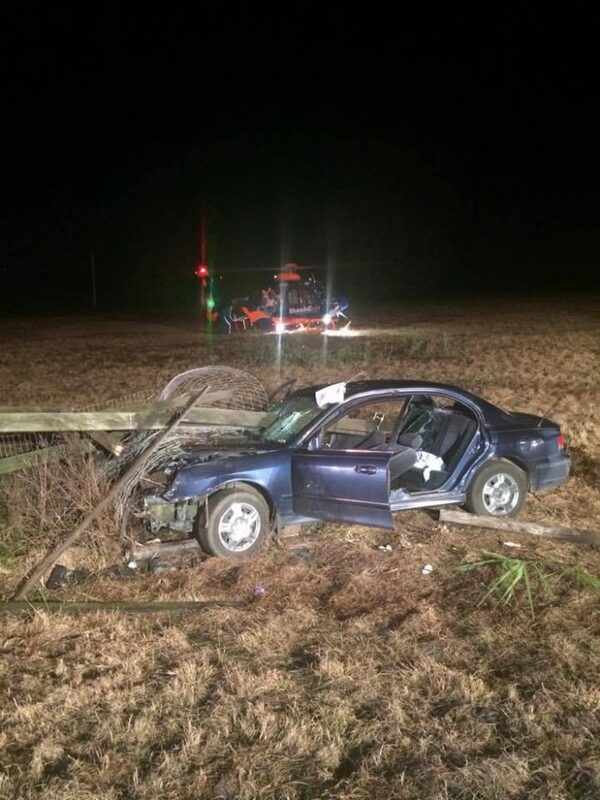 A 14-year-old girl was critically injured Tuesday after she crashed a 2004 Hyundai Sonata into a wooden fence. Troopers say the girl, identified as Nikia Ingram, was traveling eastbound on County Road 329 when she approached a curve near the intersection of Northwest 125th Street Road. Ingram failed to maintain control of the vehicle when entering the curve, veered off the roadway, and traveled onto the south shoulder of County Road 329. The vehicle continued on the south shoulder and struck a road sign reflector and then collided with a wooden fence. 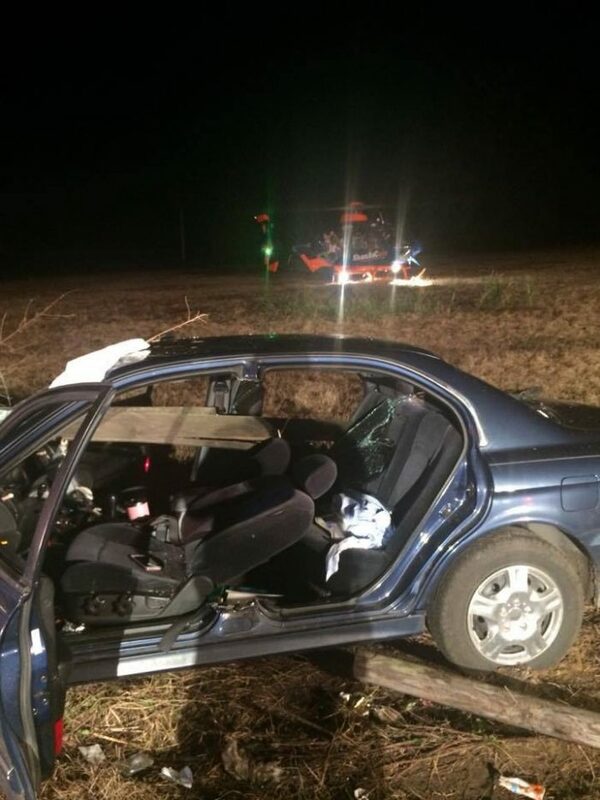 Troopers stated that part of the wooden fencing came through the windshield and impaled the girl. The girl was airlifted to UF Health Shands Hospital in Gainesville where she remains in critical condition. ©2014 Ocala Post, a subsidiary of Jaguar Media Holdings, LLC. All rights reserved.